Ambika is our Agriculture Technician for Rakha Bangdel. 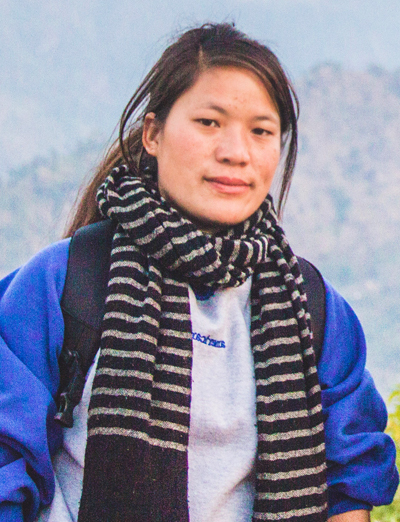 She hails from the village of Ratanchha in Khotang district - a day away from her work station of Rakha Bangdel. She completed her high school from her village and then finished her JTA course from Nepal's prominent technical school - Jiri Technical Institute in Dolakha. Before joining dZi in December 2018, she was working in Dolakha district as an assistant technician for "Turnip and Maize Seed Production" Project run by Hill Crop Research Program.